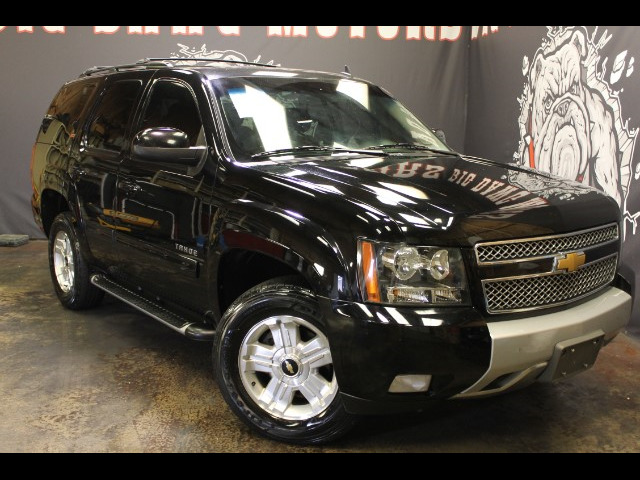 2013 CHEVROLET TAHOE , Z71 PACKAGE, 2WD, 145 K MILES, BLACK LEATHER INTERIOR, HEATED SEATS, SECOND ROW BUCKETS, THIRD ROW SEATING, RUNNING BOARDS, BACKUP SONAR, TOW PACKAGE, LUGGAGE RACK, BOSE PREMIUM STEREO, VERY CLEAN, WELL MAINTAINED TAHOE!! Visit Big Dawg Motors online at www.bigdawgmotors.com to see more pictures of this vehicle or call us at 501-760-2111. We have financing available on select vehicles WITH APPROVED CREDIT.